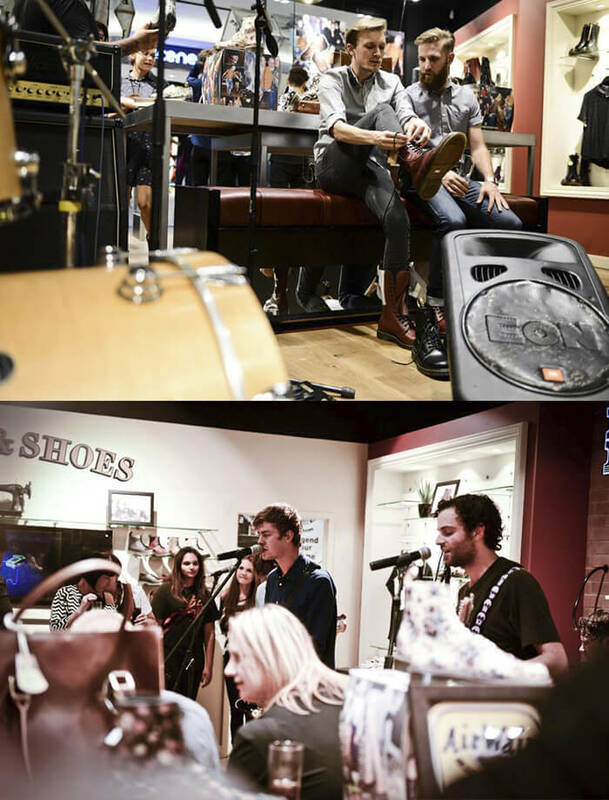 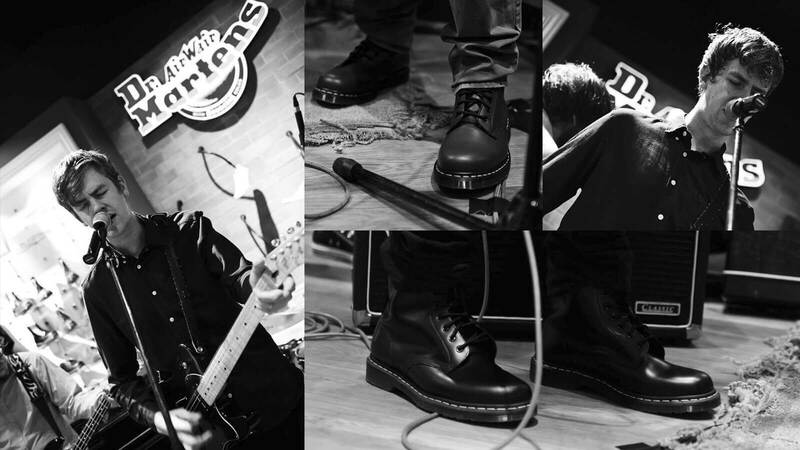 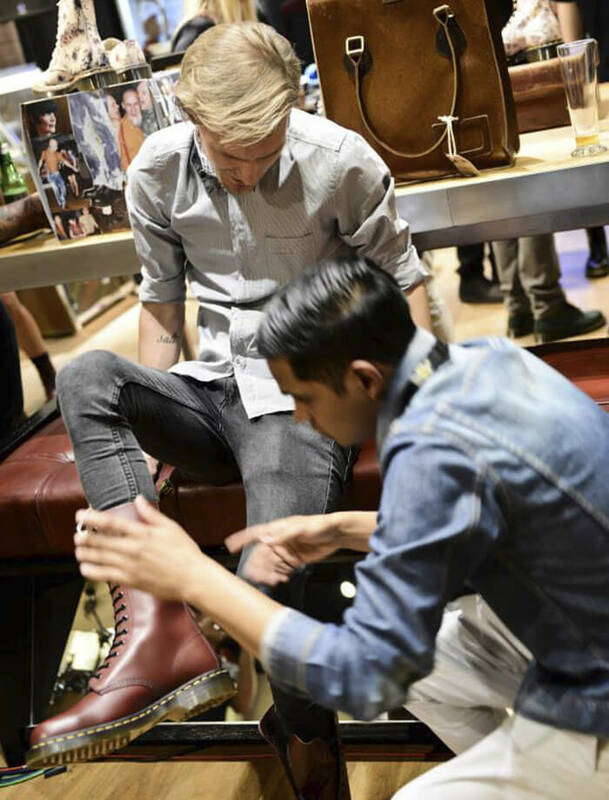 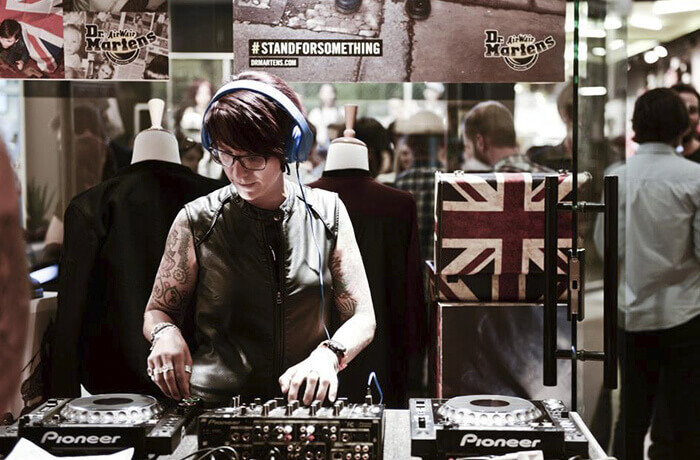 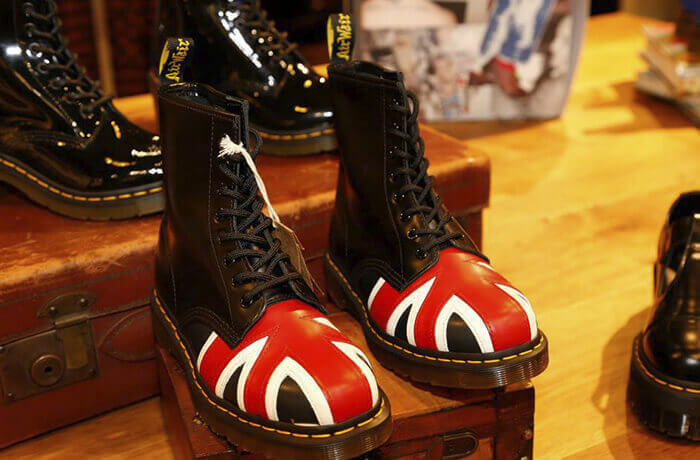 Dr Martens have been unleashing their brand of rebellious self-expression on high streets and shopping centres since 2011. 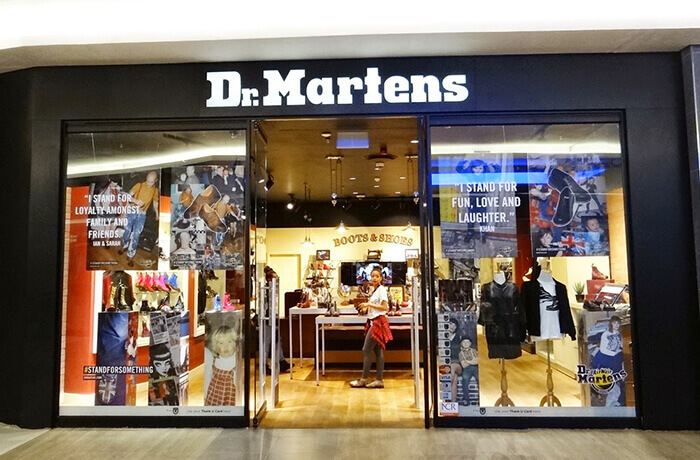 They called upon us to design a layout for a new store in Johannesburg. 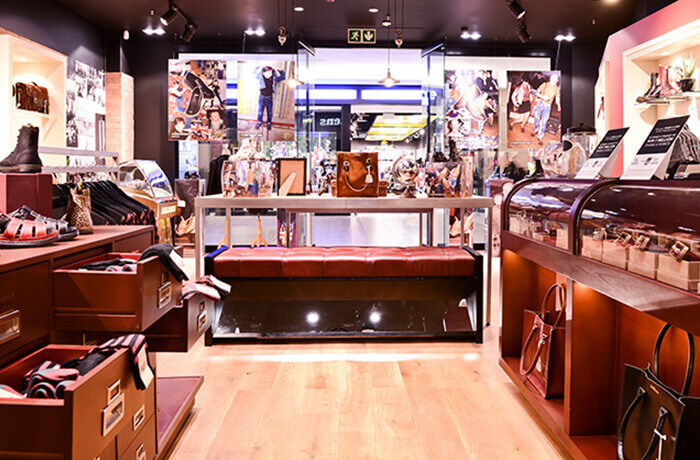 Using a pre-existing retail guide, we produced visuals, drawings and schematics to allow local suppliers in South Africa to build the store to our specs and requirements.